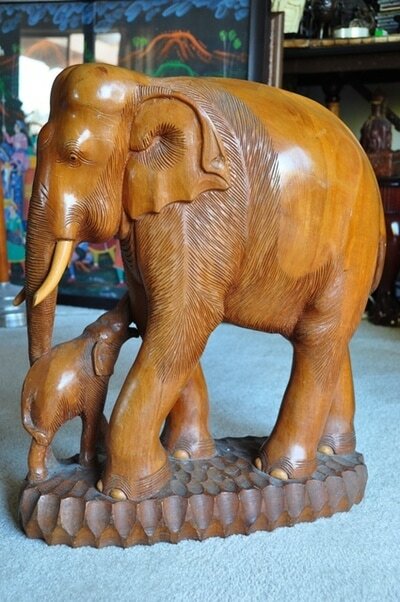 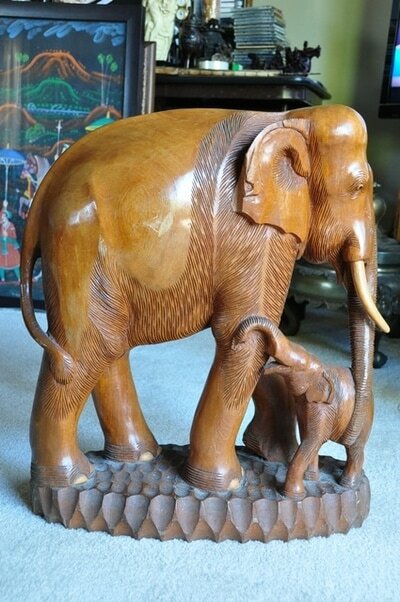 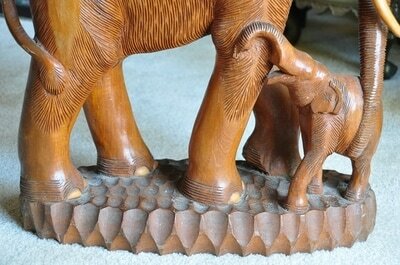 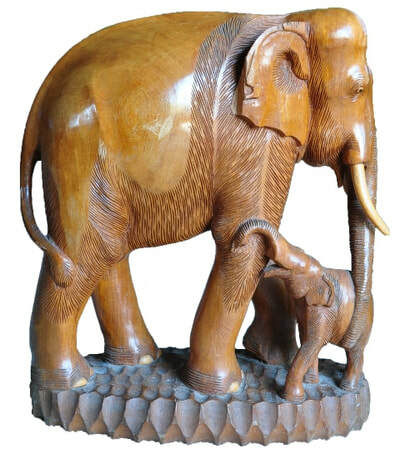 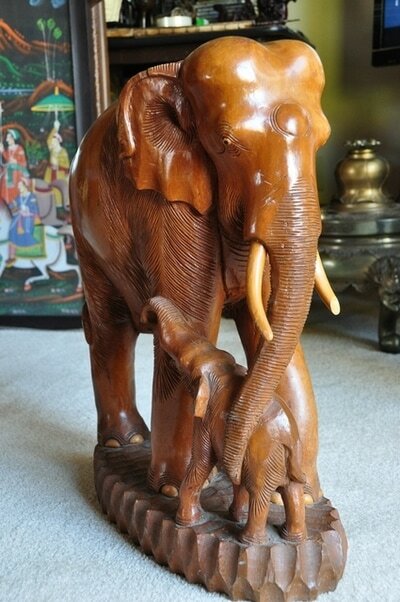 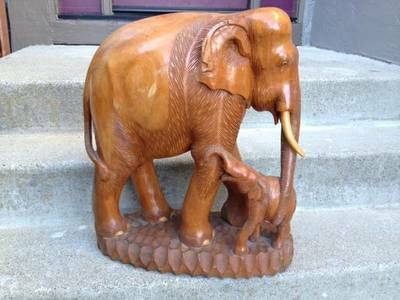 This is a nice wood carving depicting a mother elephant with her baby. 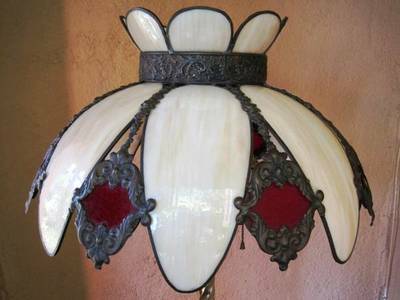 It is more than 30 years old and is of Thai origin. 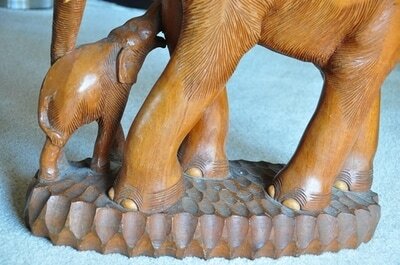 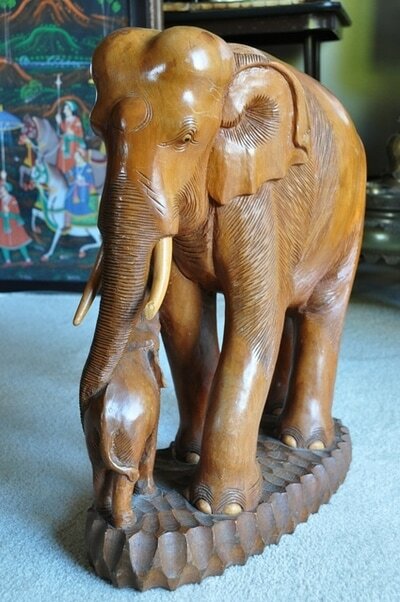 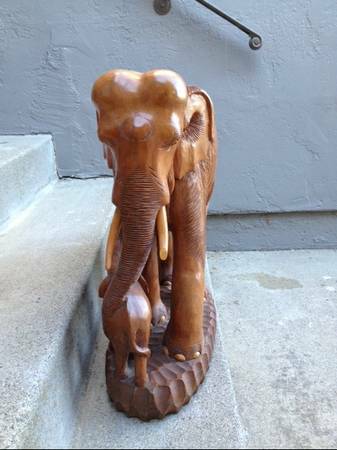 The elephants have been carved from a single piece of teak wood and is about 24" tall, 21" long and 40 lb in weight.